At Seabrook McLeod and Associates, we give our clients personalized legal services in real estate, commercial law, business immigration as well as wills and estate matters. We also help them in documenting commercial agreements, real estate contracts and powers of attorney. Here are the brief profiles of our experienced lawyers. Call us to schedule a consultation. Alan is a graduate of Simon Fraser University with a degree in Honours Economics and Commerce. In 1977, he graduated from the University of British Columbia’s Faculty of Law. 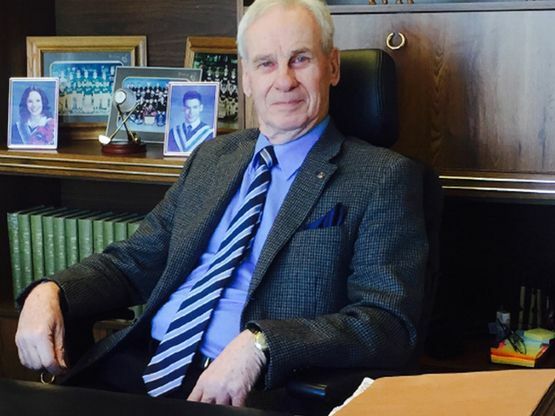 After his call to the bar of British Columbia in 1978, he practised law in Langley until 1985. He then opened his law office in North Delta and has been practising at the same location to this date. Alan has represented clients in the Provincial Court, the Supreme Court, and the Court of Appeal of British Columbia as well as before various administrative tribunals and in arbitration matters. His employment experience prior to becoming a lawyer includes managing a retail grocery store and working with a national trust company which involved administration of estates and trusts and management of investment accounts. His preferred areas of practice are real estate including purchases and sales of residential and commercial real estate, mortgages, leases, wills, estates, committeeship, powers of attorney, representation agreements, estate planning, corporate and business matters including the preparation of commercial agreements and the purchase and sale of businesses. Rod is a graduate from the College of Law at the University of Saskatchewan. Following graduation, Rod articled at Legal Aid Saskatoon. After moving to British Columbia, he practised in various communities including Kimberley, Cranbrook, Nelson and Kamloops. Rod has represented clients at all levels of court in British Columbia as well as administrative tribunals. Rod's preferred areas of practice include real estate (residential and commercial), corporate, commercial, wills and estates. 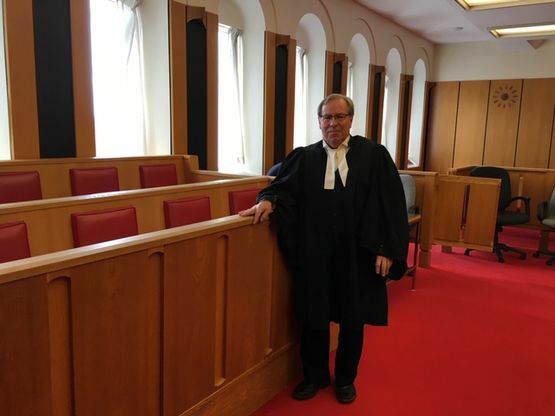 In addition to his practice at Seabrook McLeod and Associates, Rod is also the principal of Woitas McLeod and Associates, a law firm located in Kamloops, British Columbia where he serves clients throughout the interior.